Playtime Paris – smashing fashion for 2011! 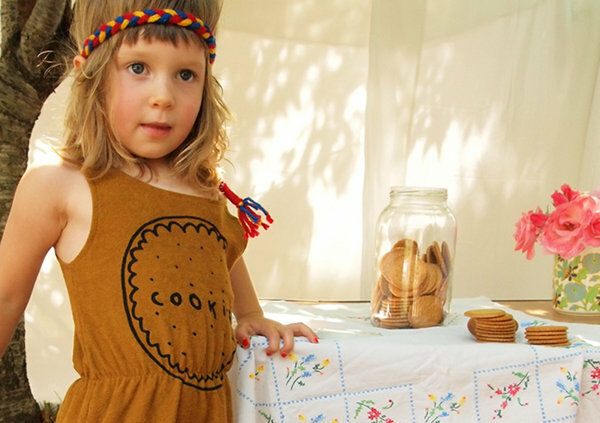 Playtime Paris has served up Europe’s best children’s fashion offerings and we’ve picked our favourites! The show ran from 29 to 31 January and the clothing stood out as colourful, ambitious and packing more design punch than ever. 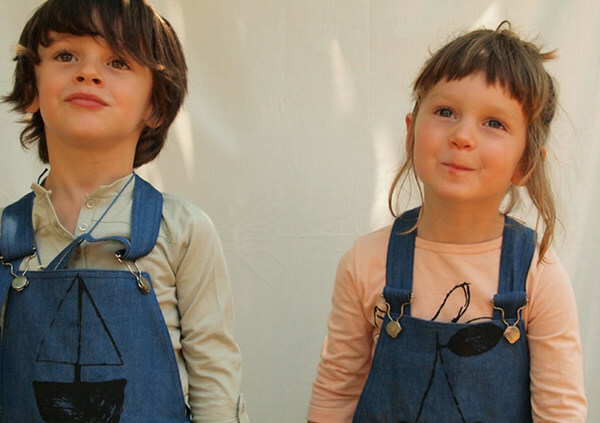 We kick off our Playtime Paris coverage with the delightful apparel by Bobo Choses. Innocent prints teamed together in scrumptious ways, we just love the socks and traditional overalls with a modern twist. 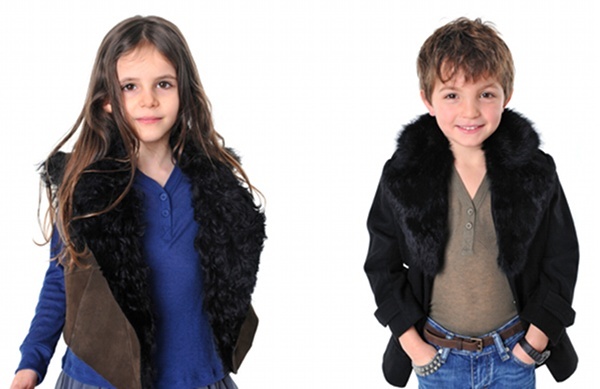 Fabulous fluffy collars for both boys and girls from Antik Batik. Rampantly retro tennis brights for babies and toddlers from Dis Une Couleur. These are a surefire nod to the seventies! Deliciously unexpected colour combinations from Rita Co Rita. 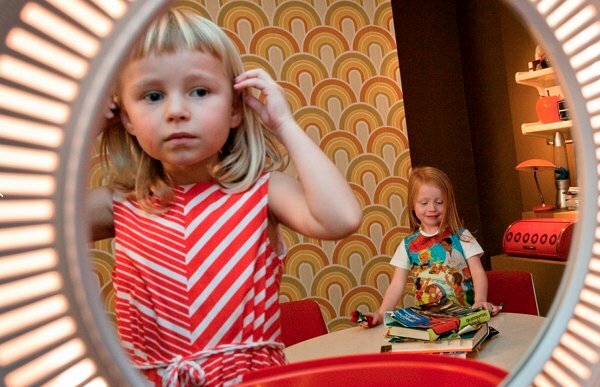 Retro rules at Dominique Ver Eecke, where fun patterns and bright colours appeal to kids and parents alike. Gorgeous knits and beautiful coats from 0+0=. It’s times like these I wish Sydney was cold enough to dress like this! Victorians and Tasmanians, take heed of this lush brand! We can’t resist these tiny shoes from Chupeta and we’re sure that you can’t either! 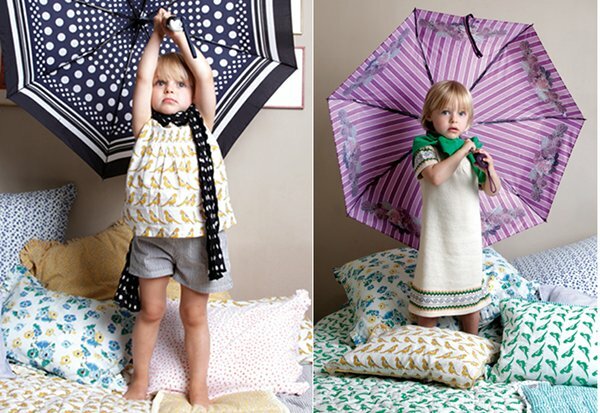 Sweet, modern brights for babies, kids and teens from Dandy Star. 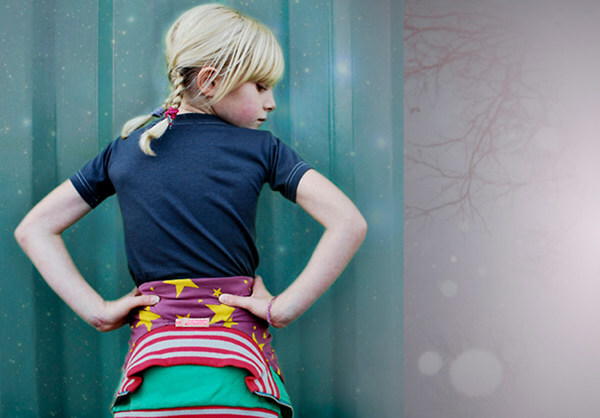 A lovely and mischievous range with a focus on ethical production from Swiss label L’asticot. Gorgeous prints as well as great hem detailing from Lucas du Tertre. 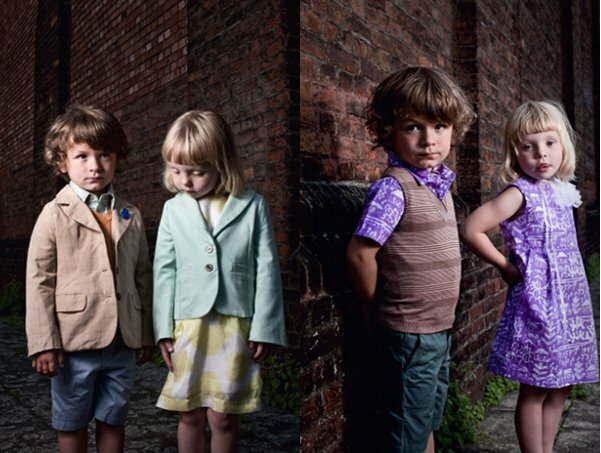 We’re loving the celebration of all that is boy in the Yporque collection. My eldest would probably sell his little brother for that sheriff top! We never ever tire of stripes and the luxurious greys teamed with stripy socks and tomato red from Italy’s Amelia float our boats completely. Imaginative and charmingly-named, Parisian label I Talk Too Much stays true to neutrals without being at all ho-hum. 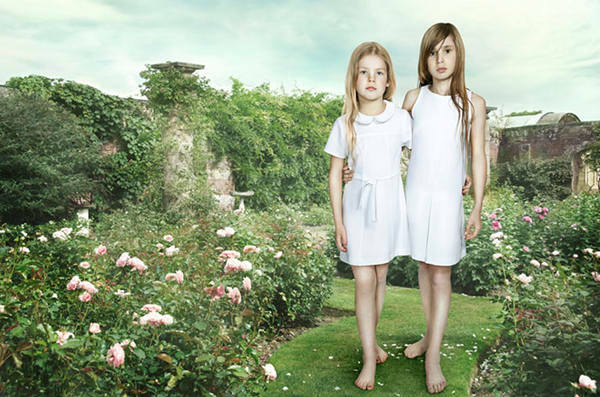 Pretty and a take on the traditional, the fashion from Josie is floaty enough for summer or for layering in winter. We hope you enjoyed our fashion faves from Playtime Paris, January 2011! There’s plenty more in store for you.